When login as a customer/reseller not all domains are shown in Websites & Domains > Scheduled Tasks > Add Task > Web Space. Scheduled tasks management option is not enabled for subscription. Note: Depending on number of subscriptions under this service plan, synchronization may take some time. 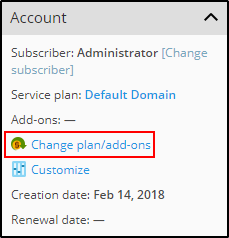 Open Permissions tab and select Scheduler management option > OK.
Open Subscriptions > example.com > Customize > Permissions > check Scheduler management box and apply changes by clicking to Update & Lock button. Note: In this case subscription be locked for synchronization with service plan. 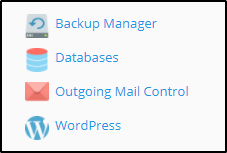 Is it possible to create a Sub-Reseller Account in Plesk?